How to you drive people to your learning platform, and keep them engaged? Content curation is one way. 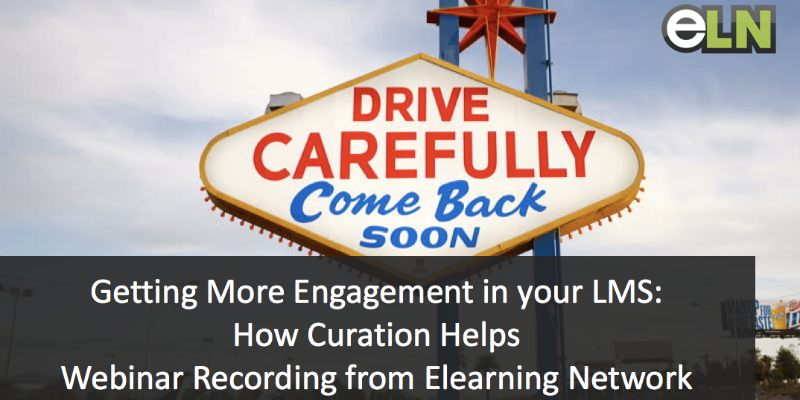 We were thrilled to run a webinar session for the great team at Elearning Network on this topic a few weeks back. Here’s the recording if you missed it. Here’s the video recording. (Gosh, we love Zoom).